I know I am not the only one who have been frustratingly waiting for any first look at this Guardians of the Galaxy Vol. 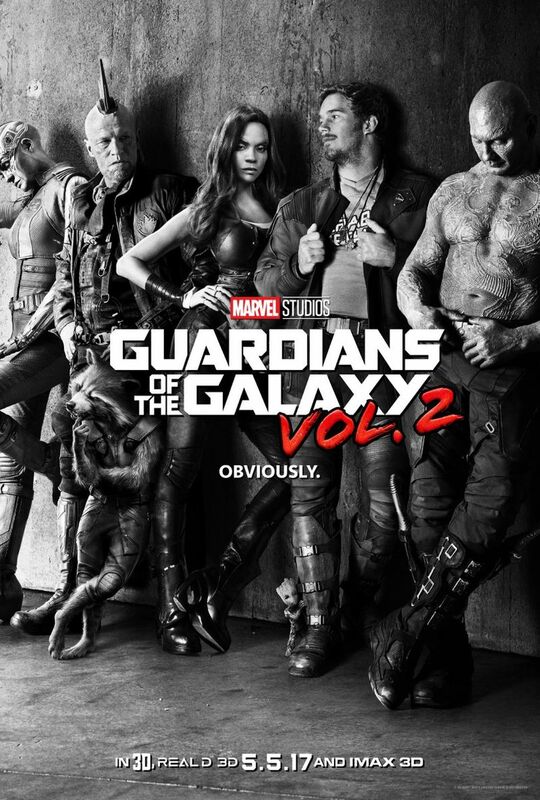 2 sequel writer and director James Gunn could offer ever since the filming wrapped a while ago. After years, months, weeks, and days of waiting since it was officially announced, Marvel Studios and Director James Gunn have just officially dropped the first poster and teaser trailer for the Guardians of the Galaxy Vol. 2. Our beloved Guardians of the Galaxy heroes Gamora, Draxx the Destroyer, Rocket Raccoon, Baby Groot and Star Lord are returning to the big screen next year together with other characters we hated and loved in the first installment such as Nebula and Yondu. And then boom! The galactic treat did not end there, hours later and James Gunn officially dropped the biggest bomb of all, the Guardians of the Galaxy Vol. 2 teaser trailer! Check it out below. What I liked about the teaser clip is that although it was almost one and a half minute long and with some actions, hilarious dialogue and epic moments, it did not reveal any major plot details or even some clue of what the new movie is going to be about. What's more awesome is. James Gunn is just calling it a Sneak Peek teaser, and promises a full trailer to be released very soon. I am thinking, maybe we will see this full trailer at Doctor Strange screening which is to be released next month worldwide. Excited already! And oh, Hooked on a Feeling soundtrack is still in this awesome.